Is Purchase Order Financing Good for Business Loans? Home / Blog / Is Purchase Order Financing Good for Business Loans? Even if you don’t qualify for a traditional business loan, there are options out there. Purchase order financing is just one of them. 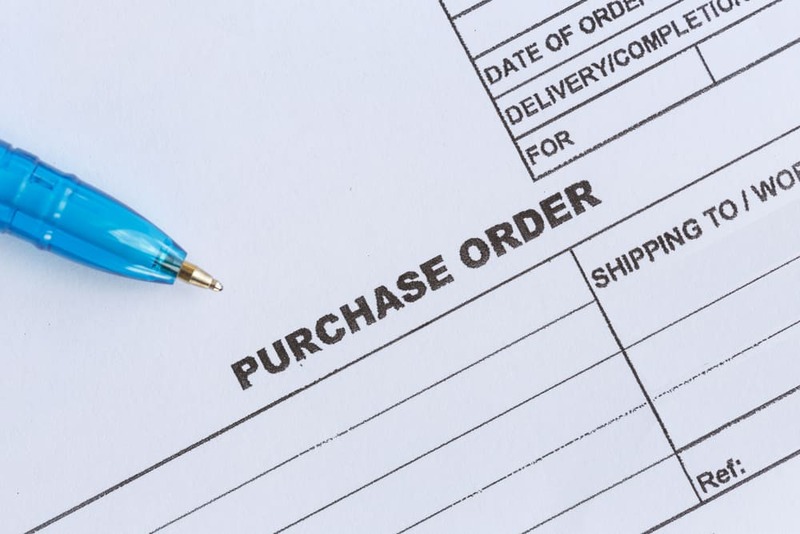 As you’ll see, certain kinds of businesses might want to make purchase order financing their first choice. We’ll tell you what it is, how it works, and what kinds of businesses should make it their first choice for lending. Let’s say you’ve got an interested client, but you don’t have the funds to fill their order. For growing businesses, that first big order is incredibly exciting. It’s the kind of thing that can propel you from startup territory into a stable business. If you don’t have the money to fill the order when it is placed, purchase order financing is what you need. Purchase order financing is an advance that allows business owners to make an important transaction, fill a shipment, or deliver a service. And a contract guarantees that the business owner will use part of the returns from the transaction, shipment, or service to repay the advance. Here’s what you’ll need to do to qualify for purchase order financing. 1. Obtain a verified purchase order or contract from the customer. 2. Estimate the amount it will cost you to fill the customer’s order. 5. Once the goods or materials are delivered, and the customer has paid, you repay the premium and any pre-arranged interest. Below are benefits of purchase order financing and examples of businesses that tend to use it instead of traditional minority business loans. ● Technically, purchase order financing isn’t a loan, meaning it will not appear on your company’s balance sheet. ● Your supplier will be paid, and your customer will receive their goods when they need them. ● Purchase order financing allows small businesses to fill lucrative orders and establish working relationships with large customers. ● Purchase order financing does not require A-1 credit. What Businesses Benefit from Purchase Order Financing? Some companies will find purchase order financing incredibly convenient and profitable. It is popular with manufacturing and shipping businesses with credit-worthy customers who have large orders to fill. The expected profit margin from the order should be at least 20 percent. If purchase order financing sounds like the right fit for your business needs, visit the Capstone website. If you’re interested in any other kind of loan, check out our blog.